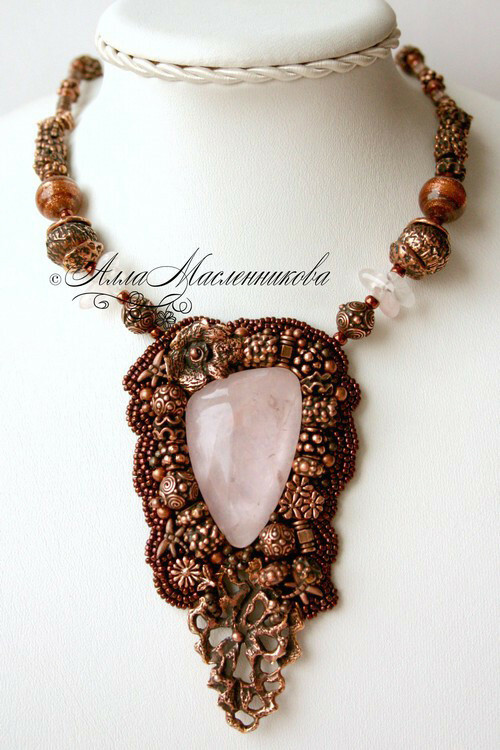 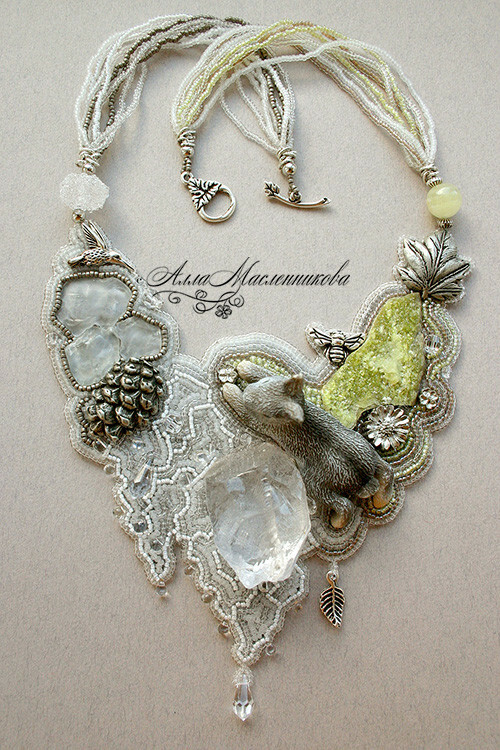 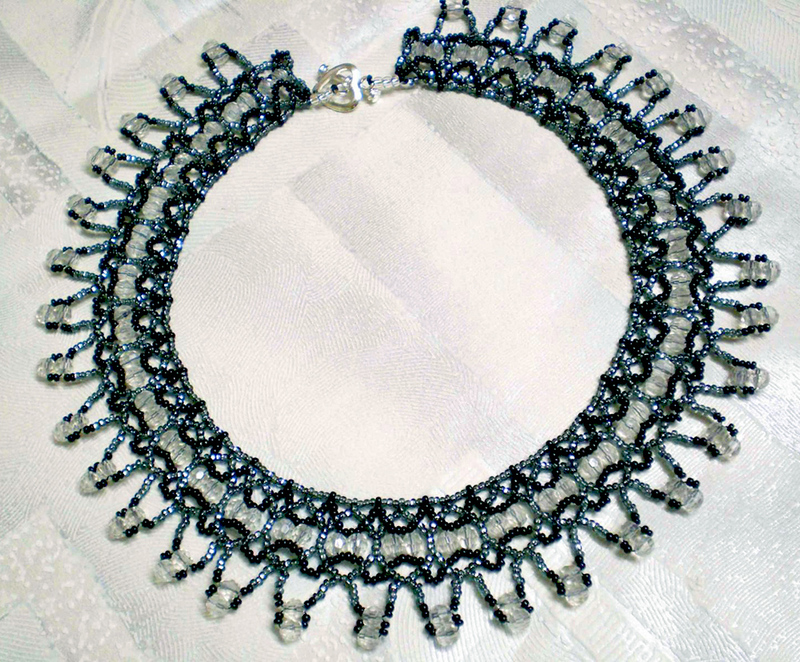 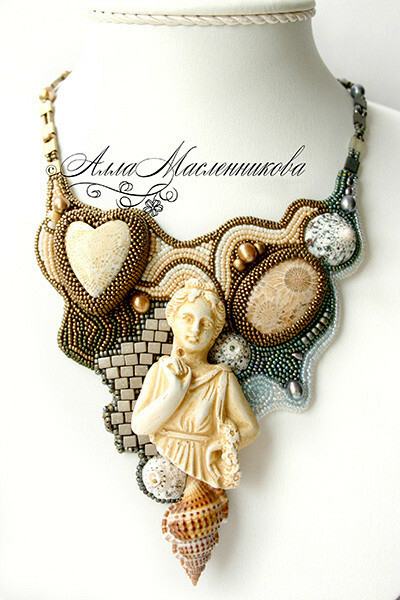 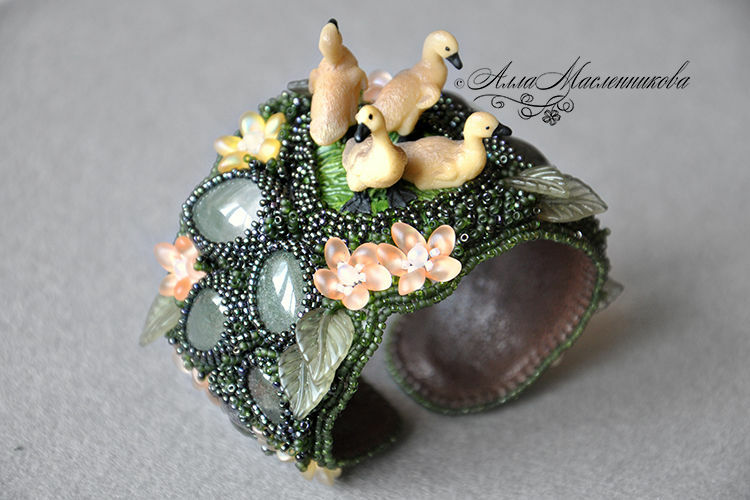 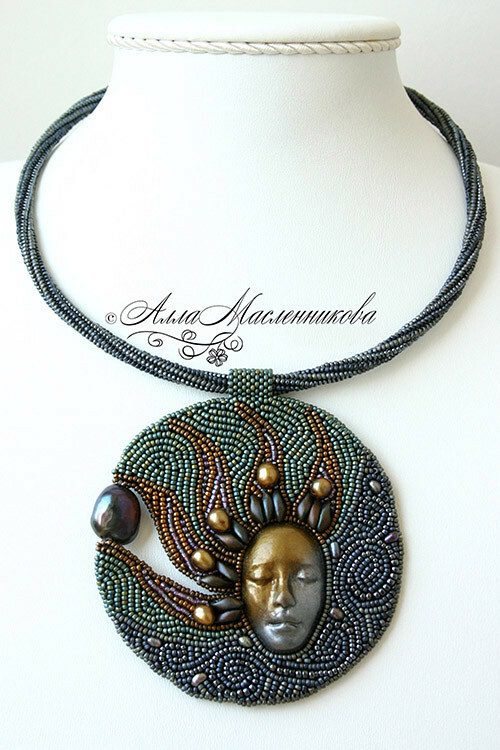 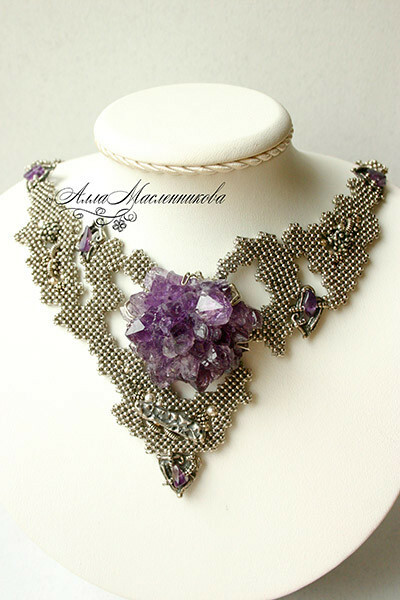 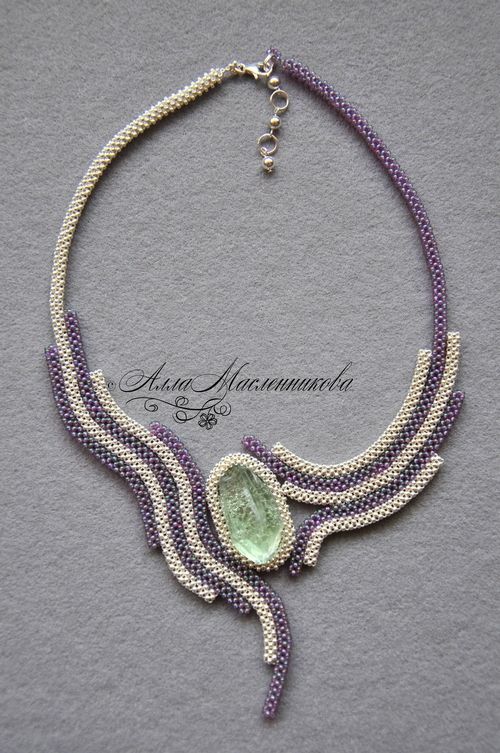 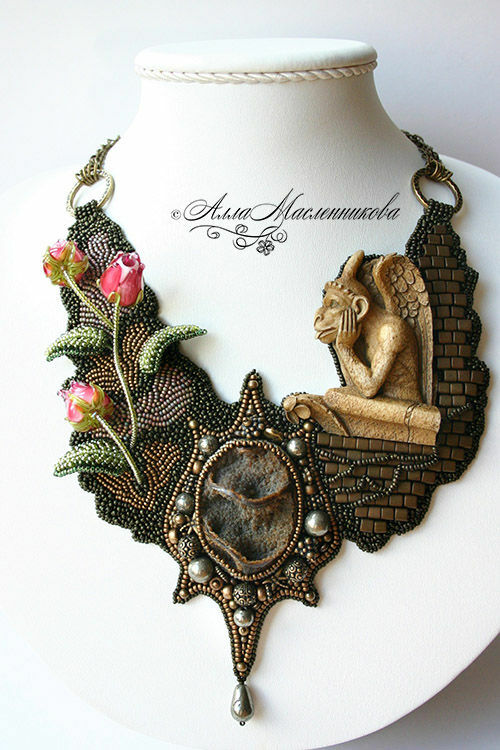 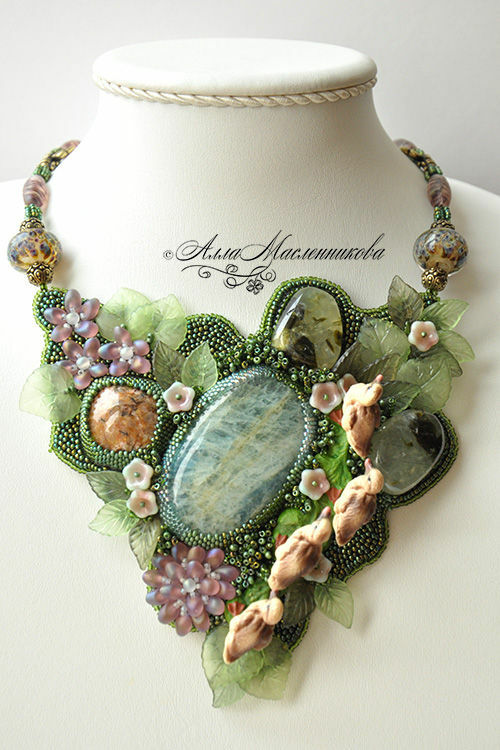 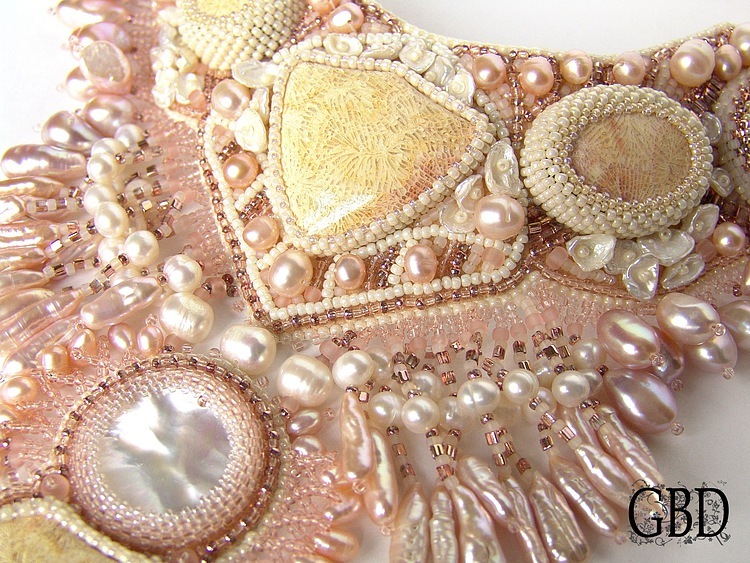 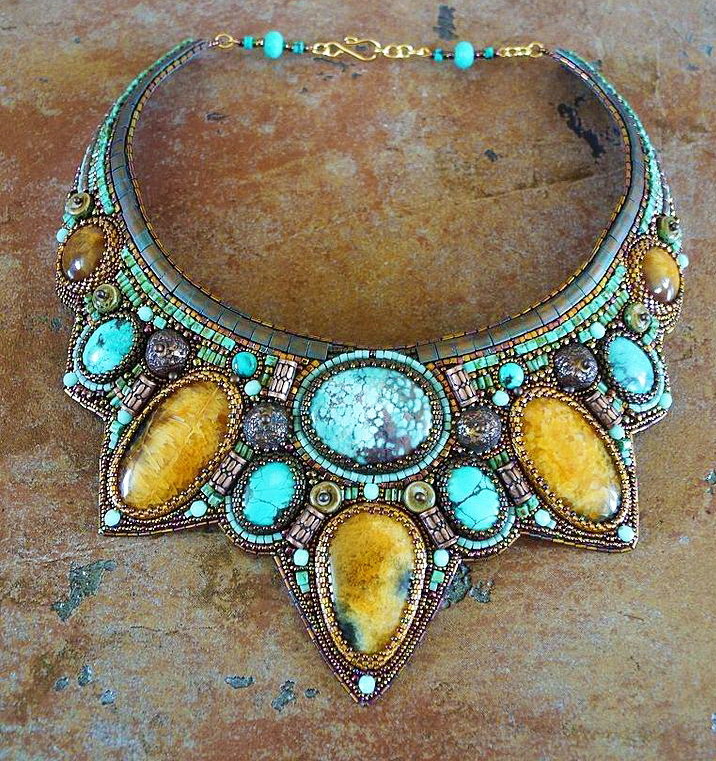 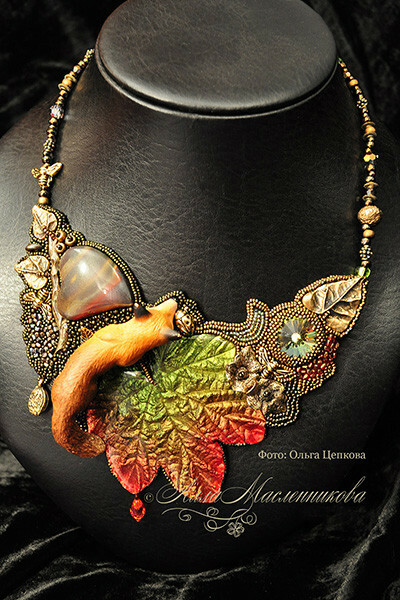 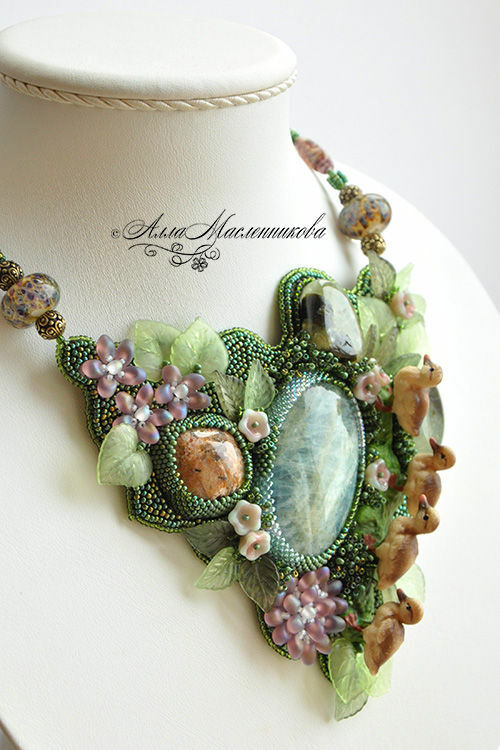 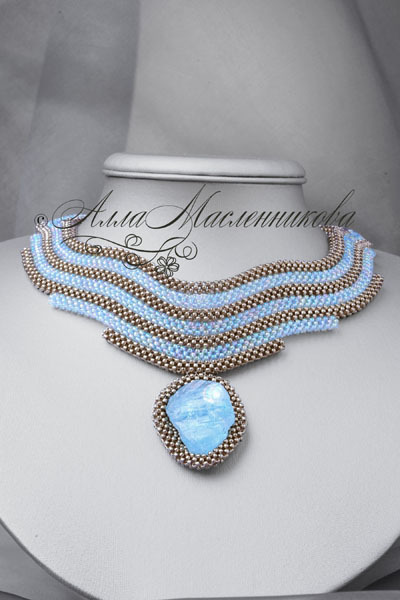 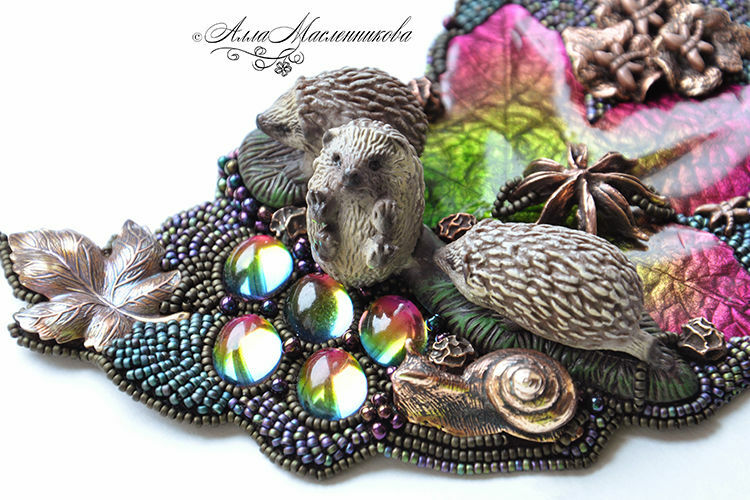 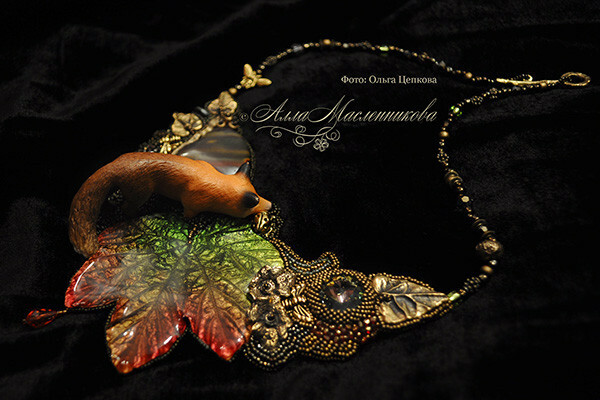 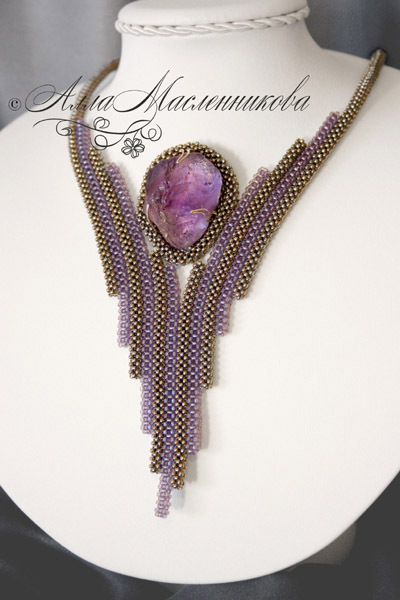 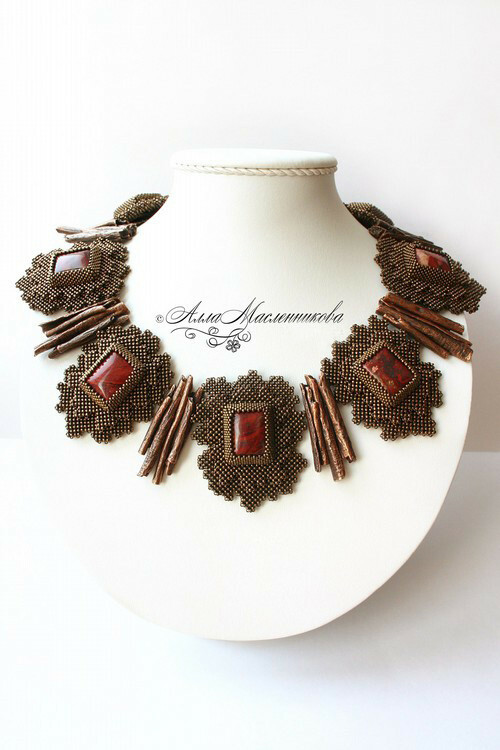 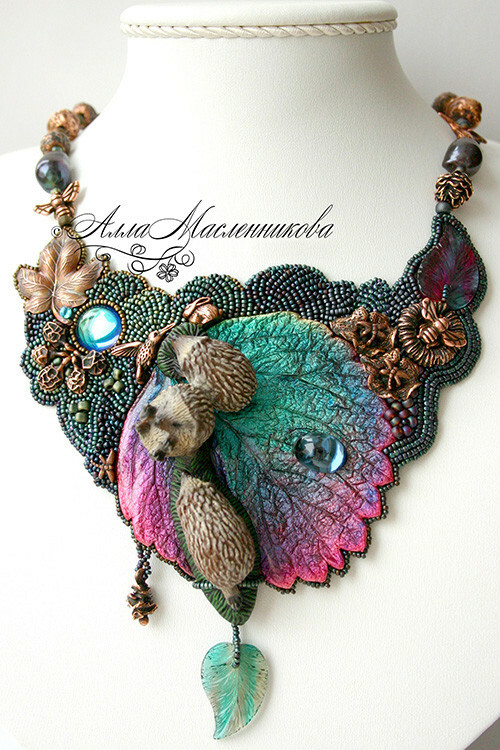 Alla Maslennikova is russian beadwork artist. 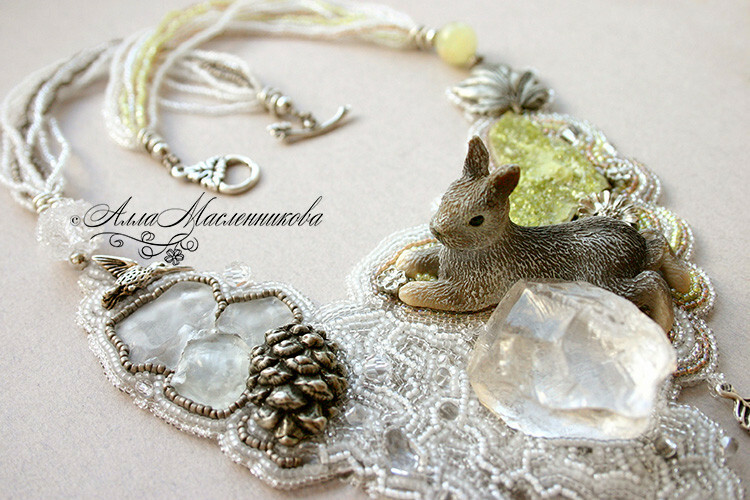 Her jewellery is really unique and magic. 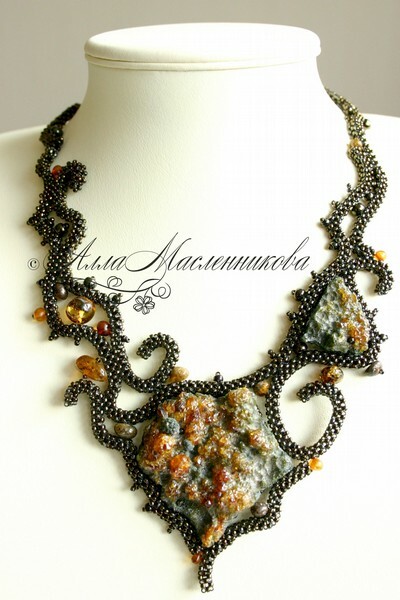 Once see and its never possible to forget this amazing work! 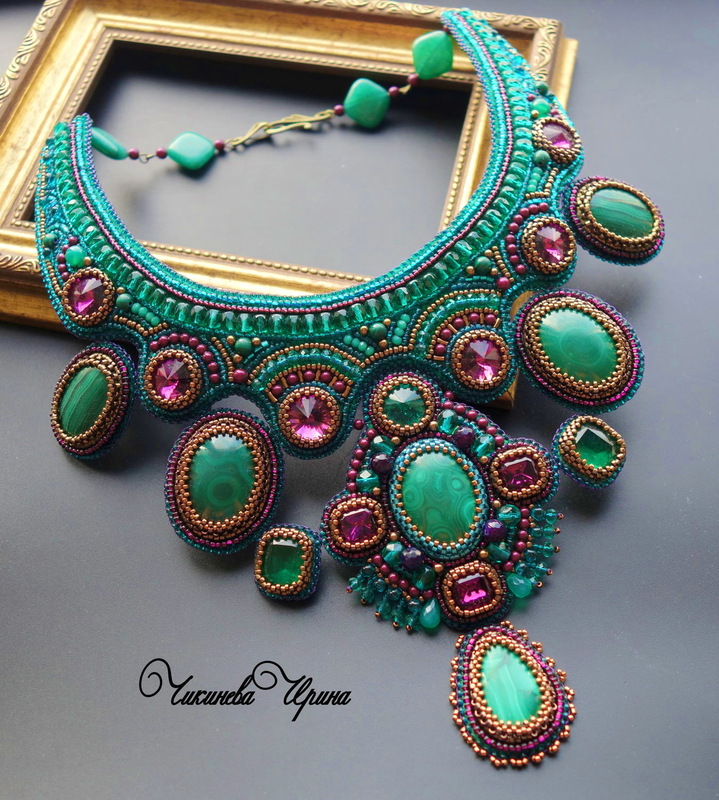 OMG!!!!!!!! 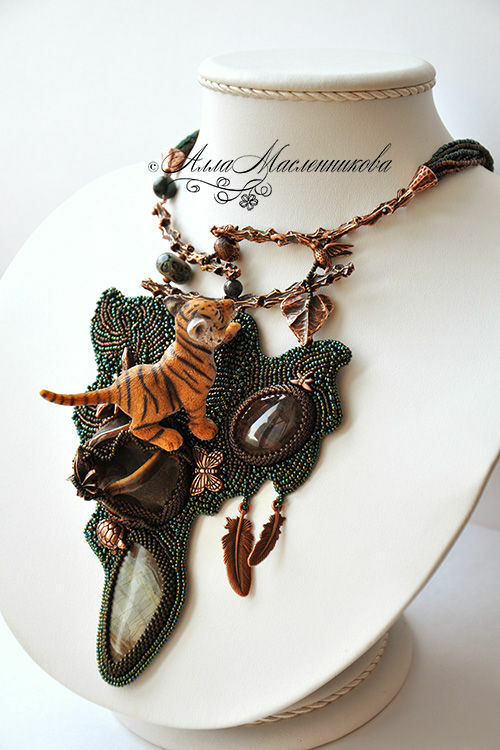 I can honestly say that this Artist’s work is the best that I have ever seen. 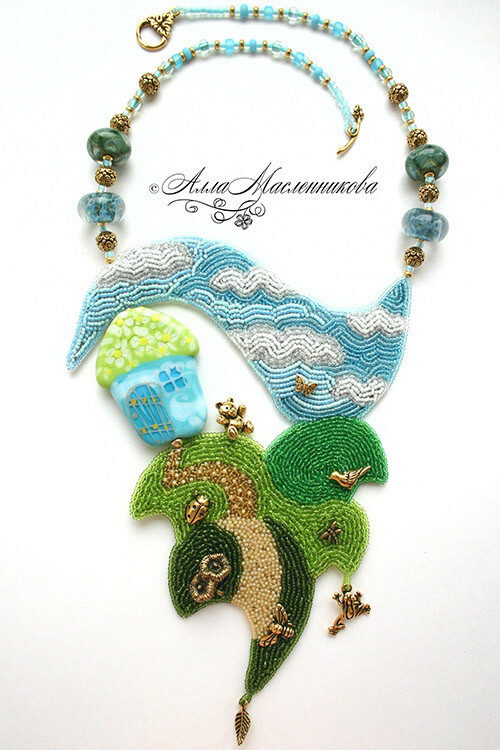 She seems to have unlimited creativity and imagination. 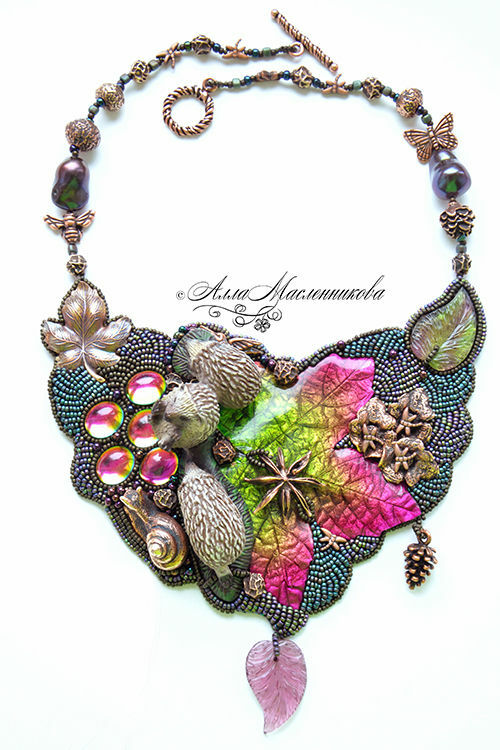 I was so inspired after seeing this collection, Thank You; Beads Magic. 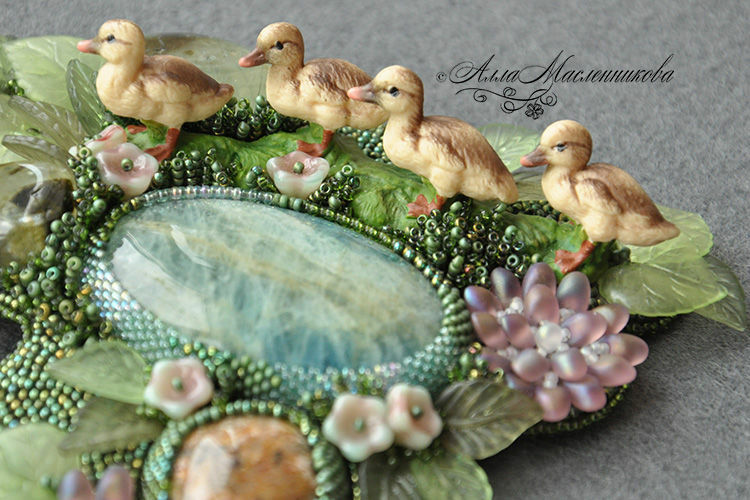 I love the one with the baby ducks and the other one with the little rabbit. 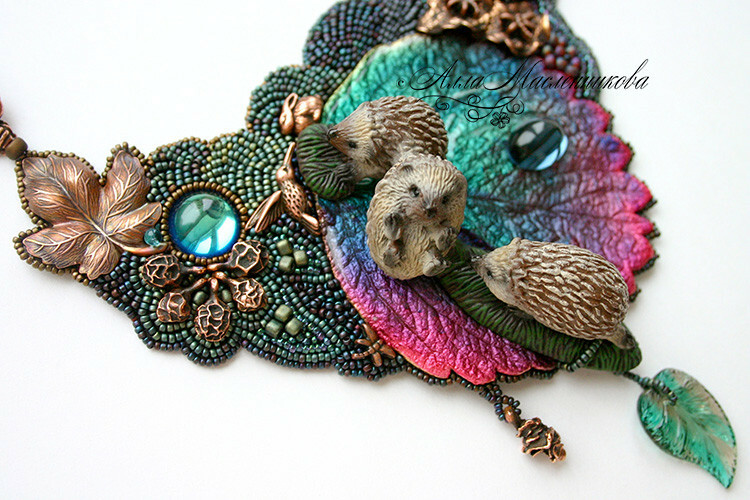 They are so lovely and her work is amazing! 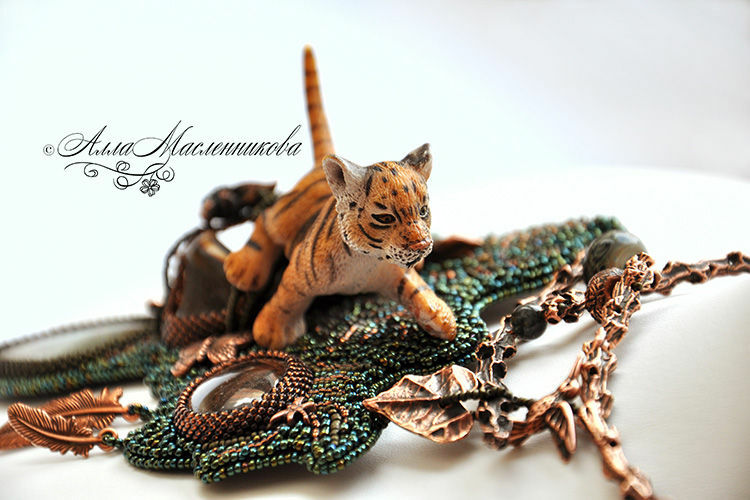 Thanks for posting these pictures! 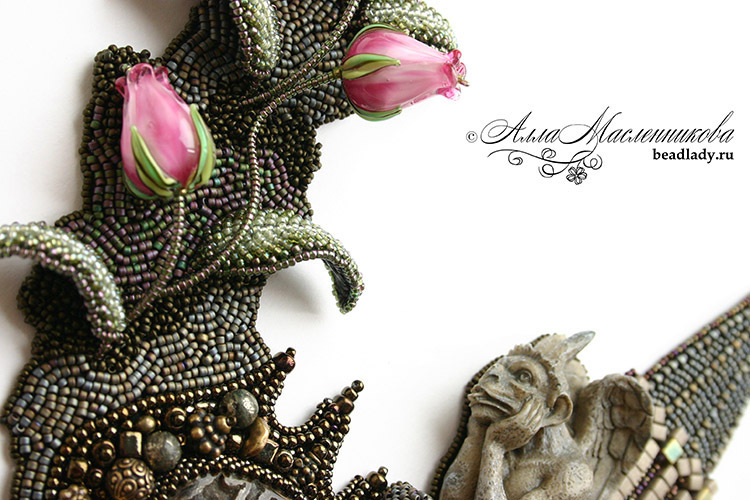 The art of Beautiful Dreams come true..